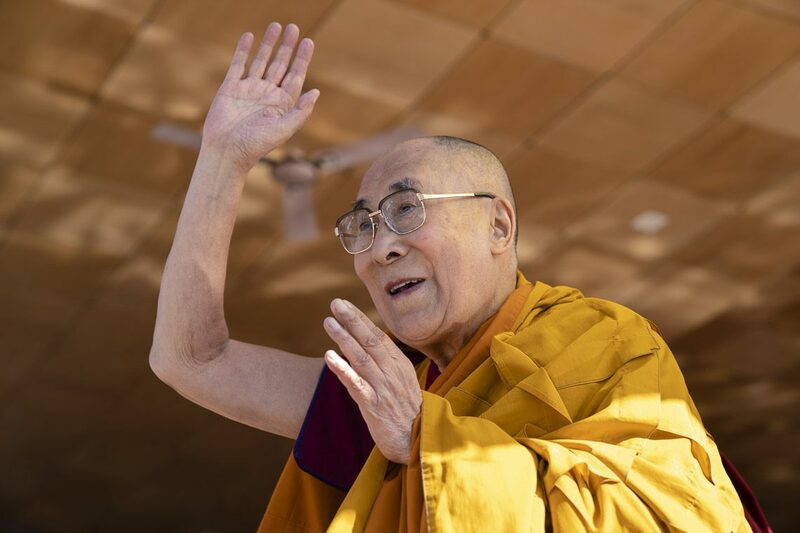 Established in 1960 in New Delhi, the Bureau of His Holiness the Dalai Lama functions as the nodal agent of His Holiness the Dalai Lama and the Central Tibetan Administration. 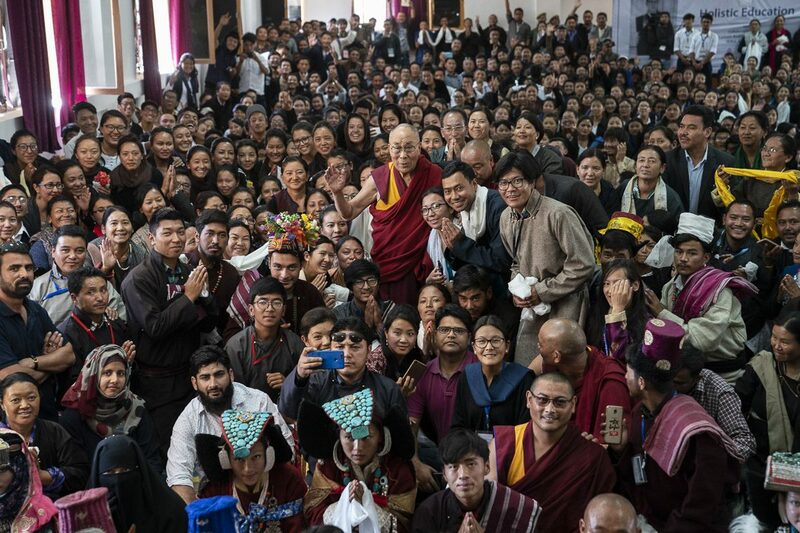 The Bureau maintains Liaison relations with the Government of India, foreign embassies, consulates, NGO’s, civil society groups and other important national and international bodies on behalf of the Central Tibetan Administration. 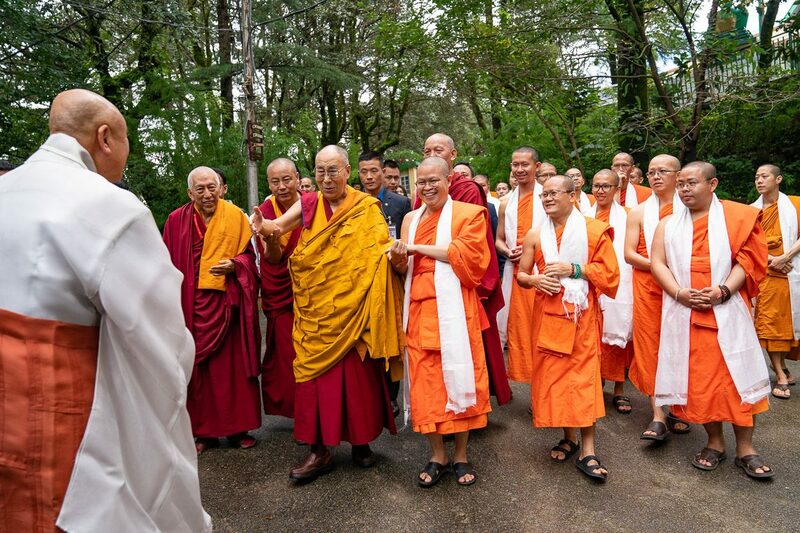 The Bureau also facilitates all foreign and domestic travels of His Holiness the Dalai Lama in addition to organizing and attending public events, seminars, and conferences aimed at informing and educating the general public on the issue of Tibet. It also facilitates travel document/ IC related services to the Tibetan people in India. 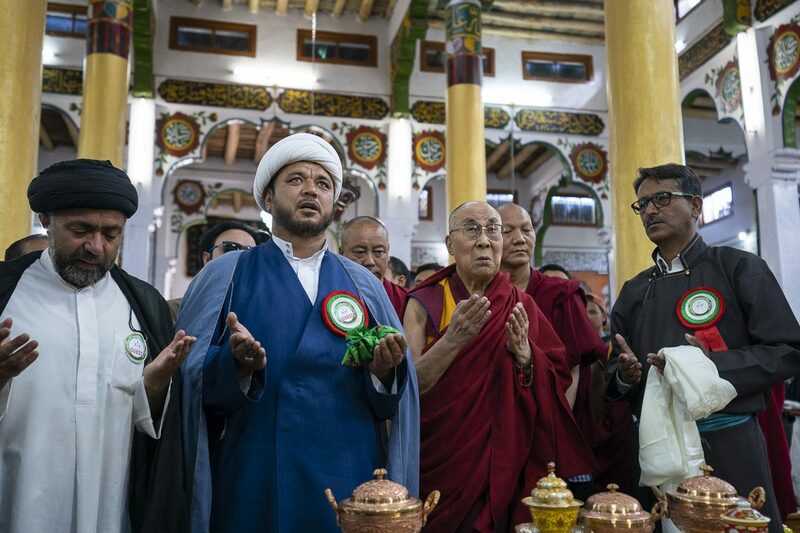 Matters pertaining to Tibetan refugees in SAARC countries except Nepal, Middle Eastern countries and ASEAN (Brunei Darussalam, Cambodia, Laos, Myanmar, Thailand and Vietnam) fall under the jurisdiction of this Bureau.